The nightlife in McCall, Idaho takes place at the local bars and clubs in the town. If you're looking for good music and a good time, there's no better place to be. 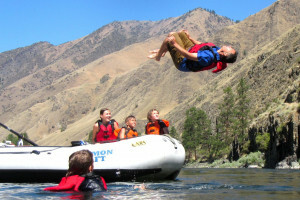 Although McCall has a small town atmosphere, it offers some great places to relax with friends. McCall's nightlife is at Beside The Mill. We offer a large selection of drinks, TVs, game rooms and entertainment. Bistro 45 Wine Bar and Cafe is the perfect place for friends and families. Enjoy great good and drinks in a great environment. Eclectic in flavors from Mexican to International; attention to service from kids to special diets. Locals lively bar! Walk from area hotels/airport.